Peninsula de Punta Fuego, an 88-hectare flame-shaped peninsula in Nasugbu, Batangas, Philippines, is a world-class residential beach resort – a community with beach ambience and resort amenities at standards comparable with the best in the world. It is home to a rich array of natural features such as twelve white sand beaches, an assortment of natural rock formations and underwater caves that present excellent diving and snorkeling opportunities, and coral reefs teeming with a rich mix of marine life. The Punta Fuego community consists of Spanish Mediterranean-inspired villas, a Beach Club, a Marina, a nine-hole golf course, a Country Club, and casitas, all of which were designed by internationally-renowned consultants. 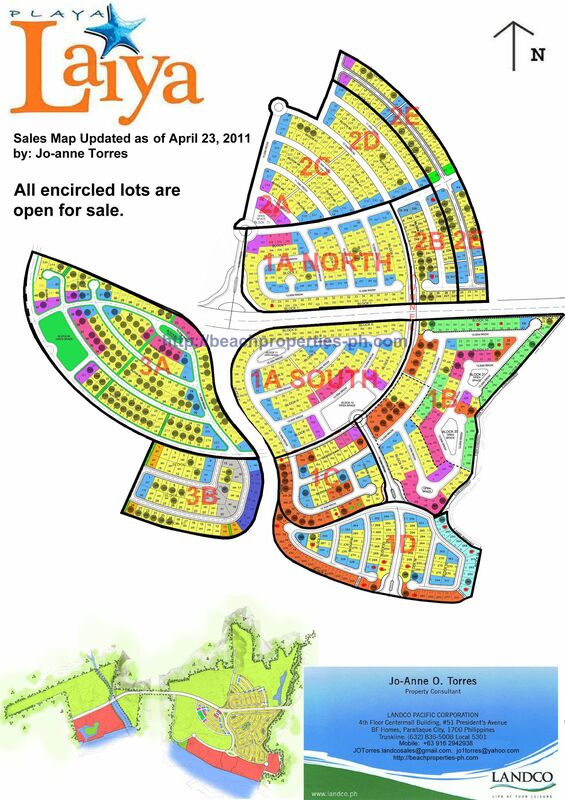 Aside from the villas, the residential component of the development includes open lots. Status: Fully developed community with over 200 houses already built.